There's nothing we wouldn't see on social media anymore! A Ghanaian gay man/stripper Jay Quameh Rooney has come out to challenge and slam Bobrisky for trying to overtake him in the prostitution business. 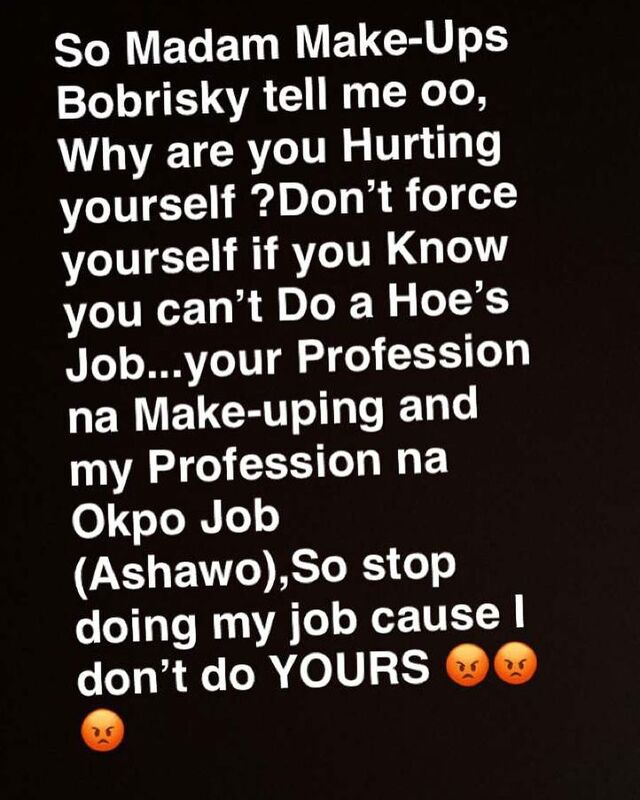 Referring to Bobrisky as Madam makeup, Jay adviced him to stick to the cosmetic business and keep away from his trade. See his post below.